Velux Windows Lancaster Most homeowners have lofts within their properties and are probably not using this extra space to its full potential. It is usually the place we very often visit apart from to store the things we do not use every day – Christmas trees, old books and keepsakes, not to mention the spiders. Lofts can usual be transformed in amazing living areas quite simply. One major factor that puts people off considering their lofts is the lack of light. Since most lofts areas aren’t originally built to be habitable spaces they tend to be dark, badly lit places – not somewhere you’d think of using as extra space. We have a solution! 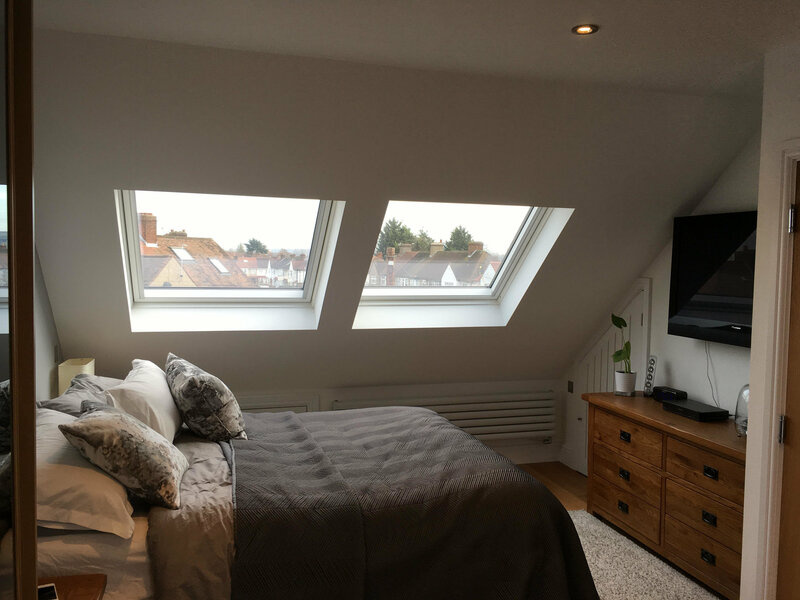 Installing roof windows often referred by the trade name of Velux Windows, are a great way of getting natural light into your roof space and can transform your property – not to mention adding value to your home. 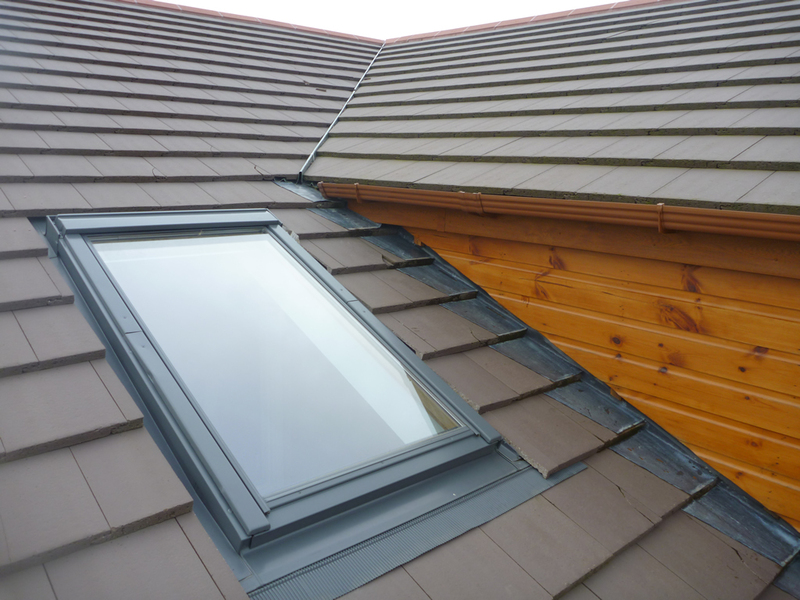 We have installed many roof windows in the Lancaster and surrounding areas to great effect. You don’t have to build an extension– installing roof windows can give you the option of opening up a new room with a minimum of effort. 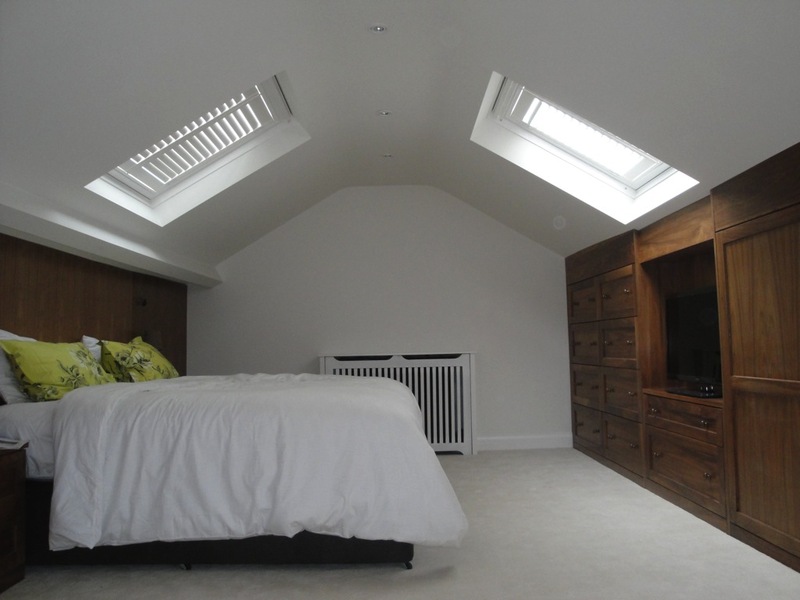 In most instances planning permission is not required to install a Velux Window in Lancaster. This means that they’re an extremely cost-effective way to transform your roof space into a room that you can make use of at any time Velux manufacture high-quality roof windows – they’re known as specialists in roof-lighting. They offer a wide range of windows to suit your budget and needs. Whatever you require, there’s sure to be a Velux window that works for you. Wondering Where To Start? Lancaster Double Glazing would be happy to provide a Free no obligation quote for a roof window, why not give us a call or fill in the contact form below and will come at a time that would be convenient to you.